BILL GEORGE, former CEO of Medtronic, is a Senior Fellow at Harvard Business School (HBS), where he teaches leadership in executive education programs. He was professor of management practice from 2004 to 2014. He is the author of four bestselling books: Authentic Leadership, True North, Finding Your True North, and 7 Lessons for Leading in Crisis, and coauthor of True North Groups with Doug Baker. He serves on the boards of Goldman Sachs, Mayo Clinic, and World Economic Forum, and has served on the board of ExxonMobil, Novartis, and Target. 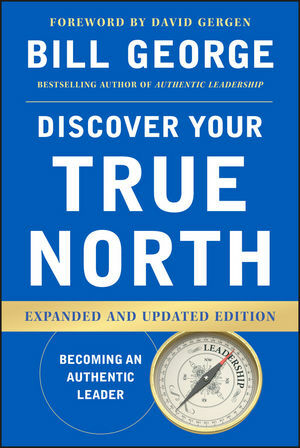 Start your own journey to discover your True North at www.DiscoverYourTrueNorth.org.